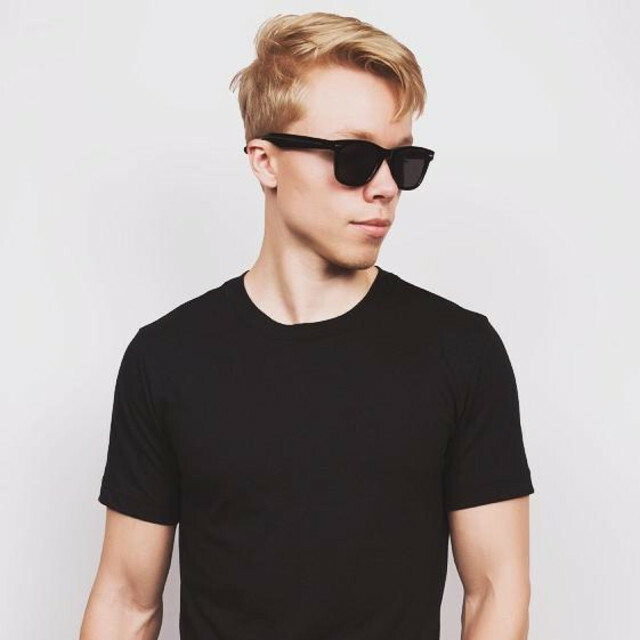 It's been an exceptional year for Iron Mountain, US independent pop star, Trevor Ohlsen - so much new music, a new musical direction, a bigger, better sound, local and national buzz all year round, and a new following consisting of pop fans and die-hard indie fans that is now growing at an all time high. Trevor's latest single, "All Over Again", which was released back in August is still doing exceptionally well to spread news about his distinctive sound and open the world's ears up to what good music is really about, and what it should feel like, not just sound like. The music video was released just over a week ago. 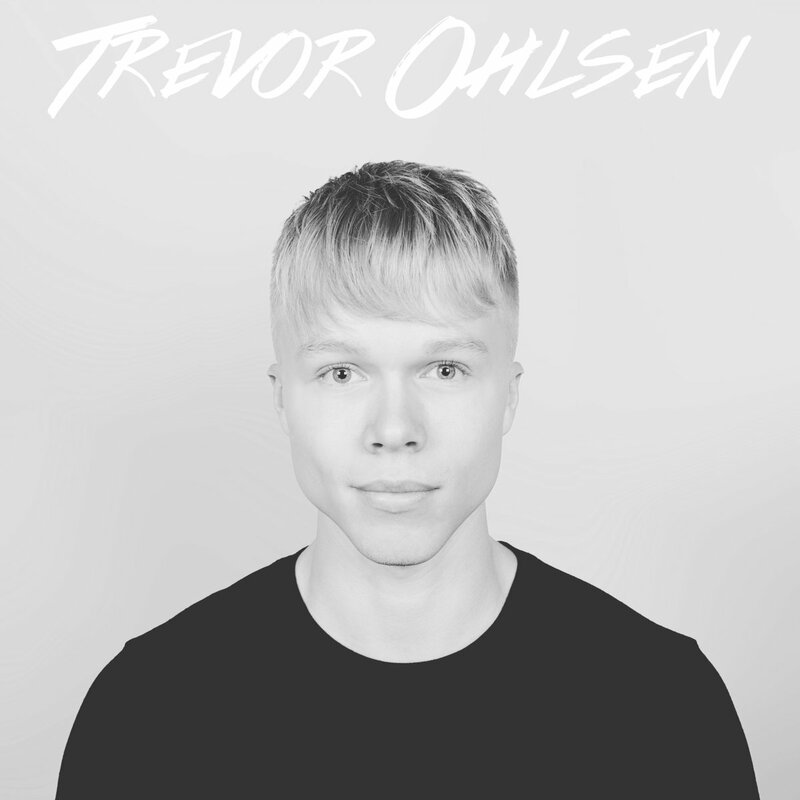 Trevor also just announced that his next full length album, which is titled "Trevor Ohlsen" has been scheduled for release on the 7th of January, 2019. It will be available to stream and download on Spotify, iTunes, Google Play, Amazon and all top digital music services online.We also got a sneak peek at the album cover [See album cover design below].